Charles (Charlie) Baker has practiced commercial real estate since 1982, working in development consulting, land development, property management and brokerage. He holds a Bachelor of Arts degree in Economics and Business Management from North Carolina State University and a Masters Degree in Urban and Regional Planning with a real estate development concentration from the University of North Carolina at Chapel Hill. 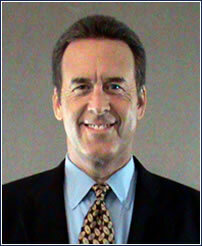 He is a licensed Real Estate Broker in both North and South Carolina.